"Me? Bring him home? I think his brother did?" 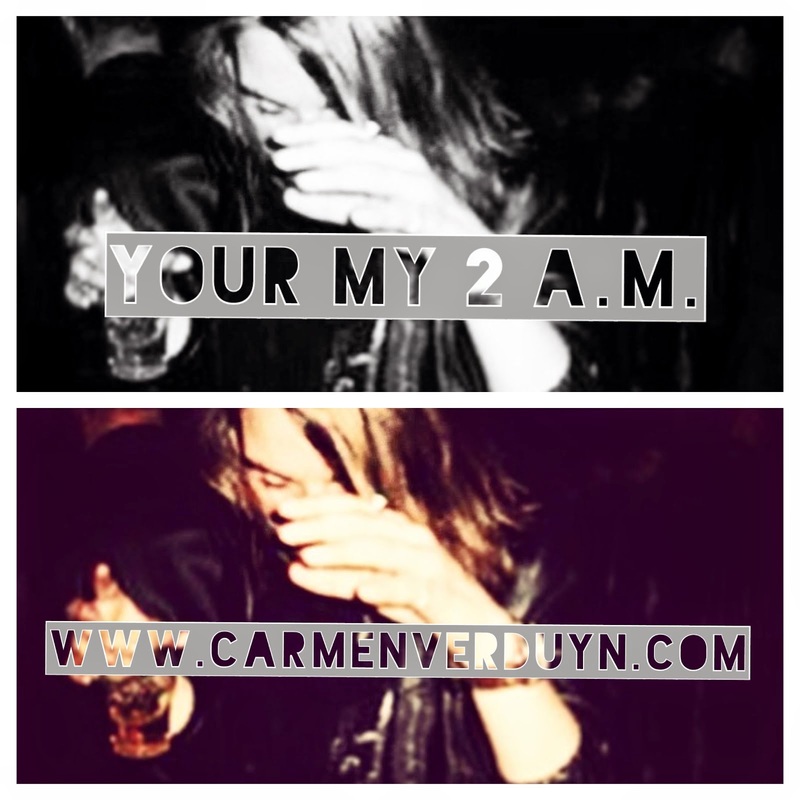 He laughed and said "you more drunk then him?" Could we both have taken too much on our plate? Is it still possible to clean te slate? Or we just too late..? 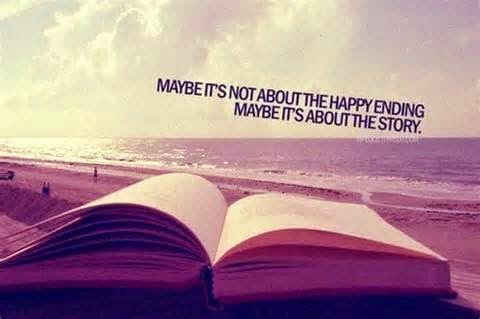 Maybe it not about the happy ending, maybe it's about the story.